The FCC has upgraded the definition of broadband to 25Mbps down and 3Mbps up. The Federal Communications Commission has defined broadband-caliber Internet rates as 4 Megabits per second download and 1 Megabit per second upload since 2010. But now the agency is cranking it up. 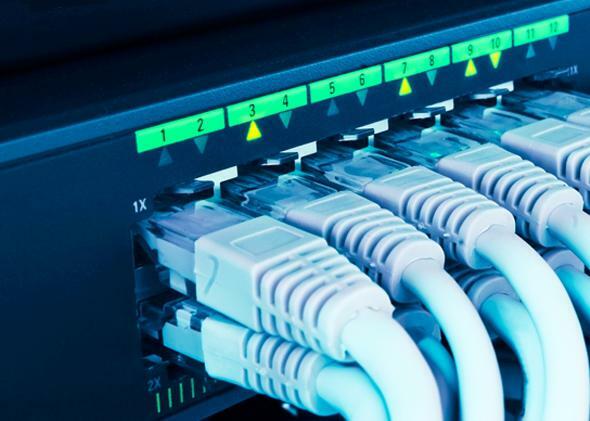 It announced Thursday that as part of the 2015 Broadband Progress Report, it is changing the definition of “broadband” to 25Mbps download and 3 Mbps upload. The FCC says that under these new standards, 17 percent of Americans don’t have access to “broadband.” And 53 percent of rural Americans (about 22 million people) lack access. “When 80 percent of Americans can access 25-3, that’s a standard. We have a problem that 20 percent can’t. We have a responsibility to that 20 percent,” FCC Commissioner Tom Wheeler said, according to the Verge. The broadband definition revision is in line with another decision the FCC made in December to require companies receiving Connect America funding (available to Internet service providers expanding into rural areas) to provide users with 10 Mbps download and 1 Mbps upload speeds. There’s still a lot to do to make consistent, high-quality Internet access available to everyone in the United States. As the FCC notes, “The divide is still greater on Tribal lands and in U.S. territories, where nearly 2/3 of residents lack access to today’s speeds. And 35 percent of schools across the nation still lack access to fiber networks.” But the FCC’s push to redefine “broadband” seems to be helping.